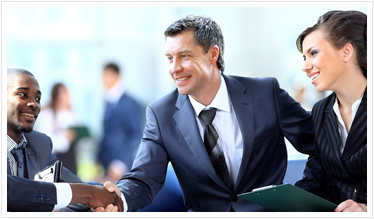 When you are injured in an accident, you need experienced lawyers on your side. With over 35 years in our main location and nearly 40 years serving the East Bay, the Mastrangelo Law Offices have the experience you need. Being Injured in a car, truck or even a work accident can be more serious than you think at first. Consulting an attorney is free, so why not make the call? Our attorney’s have been getting money for medical bills, injuries and damages that helps you and your family return to a normal life. Don’t let unforeseen medical expenses take over your life. When you have been injured in an accident, call a Lawyer at the Mastrangelo Law Offices Today. Experience comes from winning cases, and for nearly 40 years, the Mastrangelo Law Offices has been winning cases, helping people in the East Bay. With offices in Orinda, Concord, Pleasanton and Antioch we are here to help you. Accidents happen but many times they should not have happened. Call and get a free consultation. Motorcycle accidents require special attention and experience. 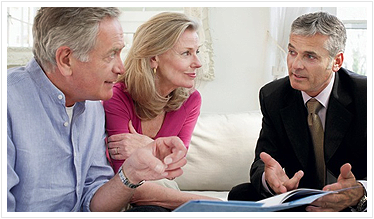 Get the experience of the Mastrangelo Law Offices on your side. Medical malpractice law can involve a lot more than just the insurance company. 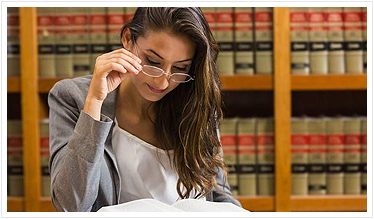 You need a lawyer with the experience to take on the difficult challenge that is unique to Medical Malpractice law. Call Today for a Free Consultation. Truck accidents are different that auto accidents and so are the insurance companies looking to save money by not paying for your injury. Get a lawyer with nearly 40 years of accident and injury law on your side. If you are injured in an accident ... Put our experience to work for you! The Mastrangelo Law Offices has been serving people in the East Bay for nearly 40 years.